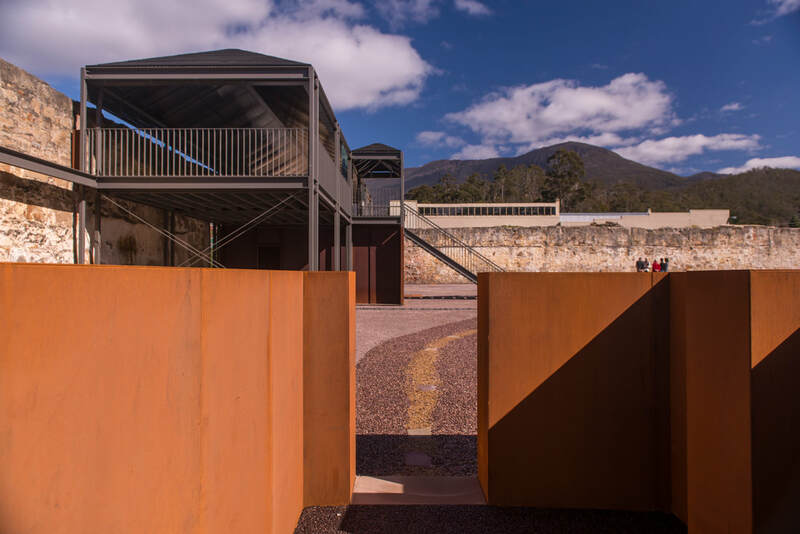 Want to delve into Tasmania's past? There are plenty of heritage sites in Hobart and beyond. Some tales will transport you to convict days, other sites will take you to places of utter natural beauty - like the Coal Mines Historic Site - where it's hard to imagine the harsh environment for those stationed at the site. Time to explore Tasmania's early stories. distance from Hobart’s city centre, it was a self-contained, purpose-built institution intended to reform female convicts. 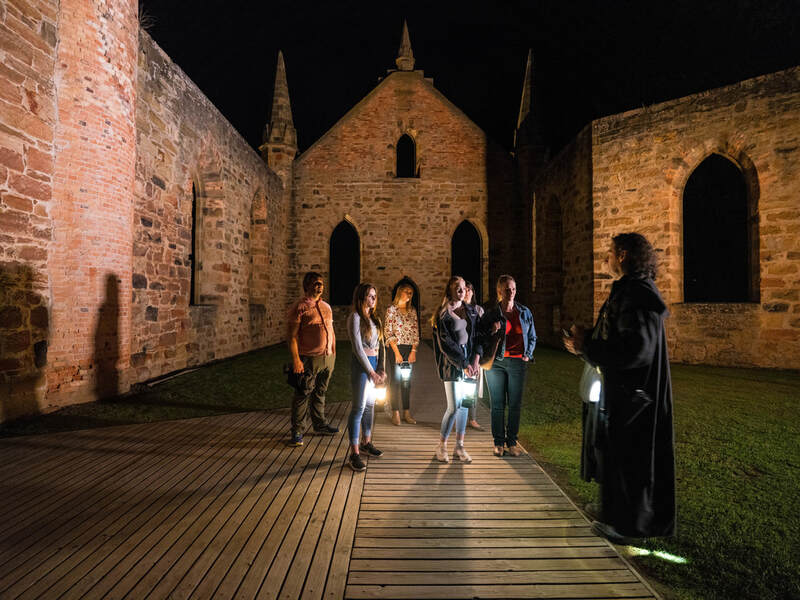 The UNESCO World Heritage-listed Port Arthur Historic Site, located 90 minutes’ drive south-east of Hobart, brings Australia’s early convict history to life. It is the best-preserved convict settlement in Australia and among the most significant convict era sites in the world. Discover how the convicts, officers, soldiers and their families lived. For those brave enough to venture out at night, the ever-popular ghost tour begins after dark. Extend your visit with the onsite restaurant “1830”, where you can enjoy fresh local produce with views out over the World Heritage site, or stop by the café after the day’s exploring. Come and connect with our past – and take home unforgettable memories for the future.